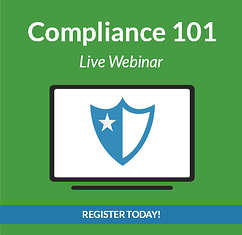 Zane Benefits, which provides small businesses with simple and friendly healthcare solutions, announced today an upcoming webinar, "Compliance 101." Health reform is in full effect and compliance is top of mind for businesses, health insurance professionals, and CPAs. As businesses transition to individual health insurance and premium reimbursement, there are important rules and regulations to understand and comply with. During the webinar, Zane Benefits President Rick Lindquist will discuss how businesses can save 20 to 60 percent on healthcare costs by reimbursing employees for individual health insurance, and how to do this in a compliant way.